Can you believe it’s already August? How quickly has summer passed! Now it’s also the time to get ready for school soon again. 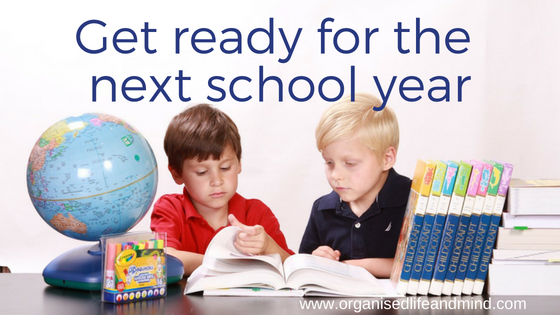 Are you ready for the new school year? More importantly, is your kid ready yet? We’ve to admit we are a bit late posting this today (yes, even we have only so many hours to make everything happen). But tada, here’s your checklist to start the new school year without tears and in a stress-free manner. By now, you should have received your kid’s checklist for the new school year. These lists outline what pens, highlighters, ring folders, scissors, etc. your kid will need for the next year. It’s a handy list which will remind what it’s required rather than leave you guessing. Very often, schools also provide you with the name of their preferred school supply stores. This makes it even easier for you to get everything in one go. Yet, stop before you rush to the stores. Check what you have home first. Make this a game with your kid. Let them collect all the pens they have. Put out all notebooks. If some already have something written in them, you can still use the other pages as scrap paper for exercises. Whether these are to practice calligraphy or math questions, re-use them. Sharpen the pencils and check the highlighters. If any don’t work anymore, throw them out. This is a fabulous way to also declutter your kid’s homework area. If your child requires arts or science materials, call the shop now and make that reservation. It may still seem like ages till the start of the new school year, but specialised items can sell out. 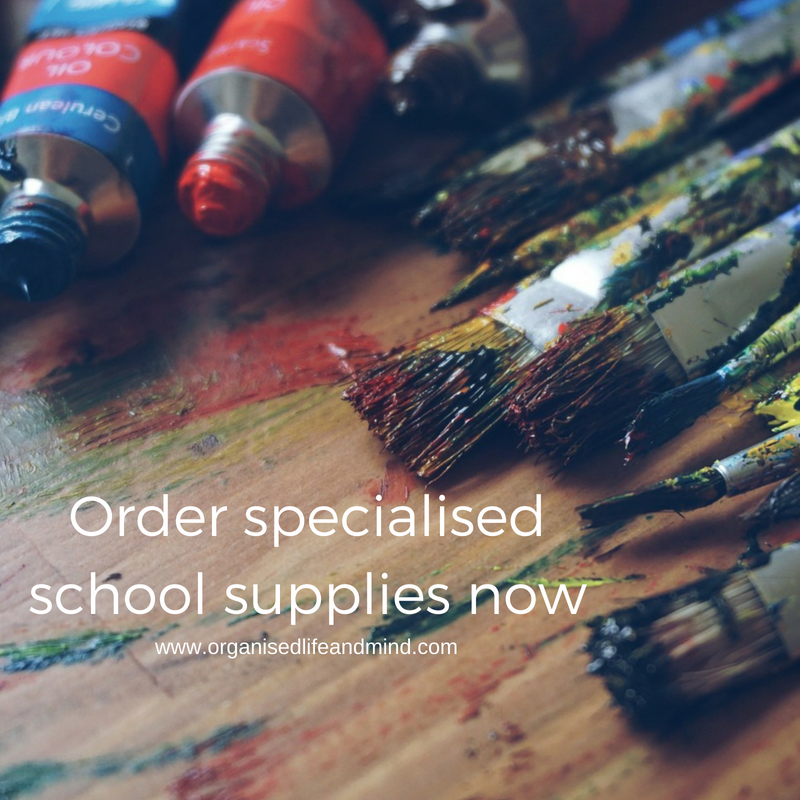 We’ve experienced a shortage of specific arts materials at the beginning of a course and then had to find ways to order them from abroad. Very costly! Some schools order the books for you (and charge you). Others let you buy them yourself. While simply buying the books from the school ensures you have the right edition, there may be a higher price charged for this convenience factor. When you buy the books yourself, you can choose a pre-owned version at a reduced rate. Make sure it’s the right edition before you buy it! The price depends on its previous usage (e.g. highlights and comments). 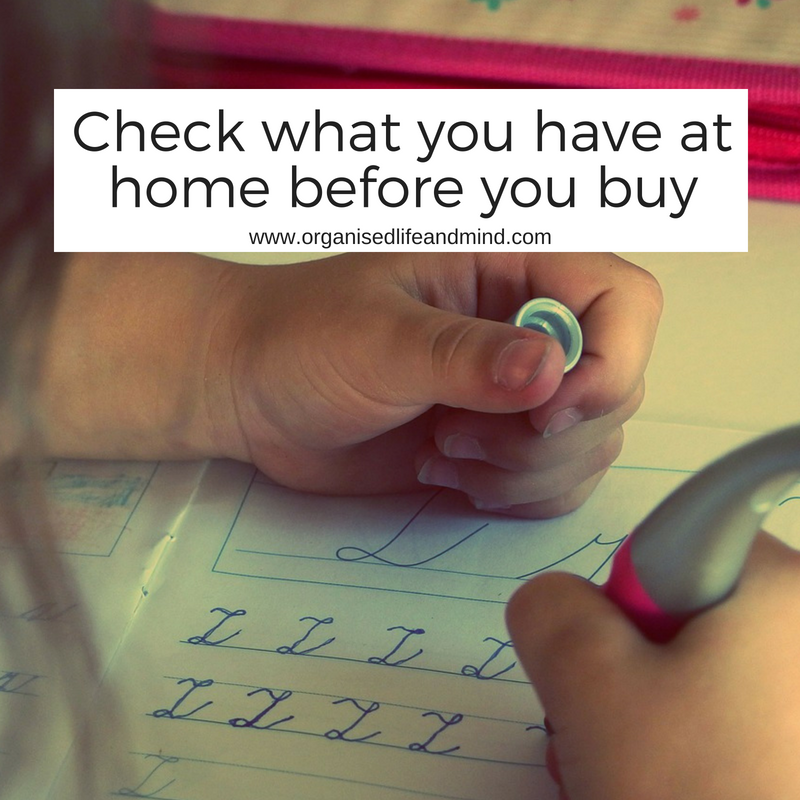 At the end of the school year, you may even choose to sell your kid’s school books and make some money. Isn’t it amazing how quickly kids outgrow their clothes?! With a uniform it hurts even more as they can be rather expensive. You may want to invest in only a few pieces. Enough to make it through the week. Yes, it may mean doing laundry more often, still you can save. Instead of buying long sleeve shirts, get the short sleeves. With temperatures still hot, buy 2 pairs of shorts. Wait for the trousers until it’s winter. The same goes for girls. If your daughter loves a skirt, get one where you can shorten the length by folding the fabric in and creating a temporary shorter seam. Once your girl has grown a bit, you can remove the temporary seam and have the skirt at its original length. Check with your friends whose kids are going to the same school. If they are taller than your kid, could you buy the pre-loved uniform from them? A good education will also look at other ways to teach children and extra-curricular activities are great for this. Is your kid interested in trying out a new sport this year? Do they want to explore their creative sign? Are they keen to help the planet and find innovative solutions? 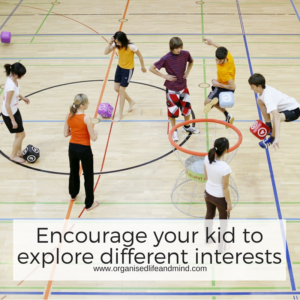 Check out what your kid’s school offers that interests them. It’s easy to just sign them up and attend those clubs and activities. 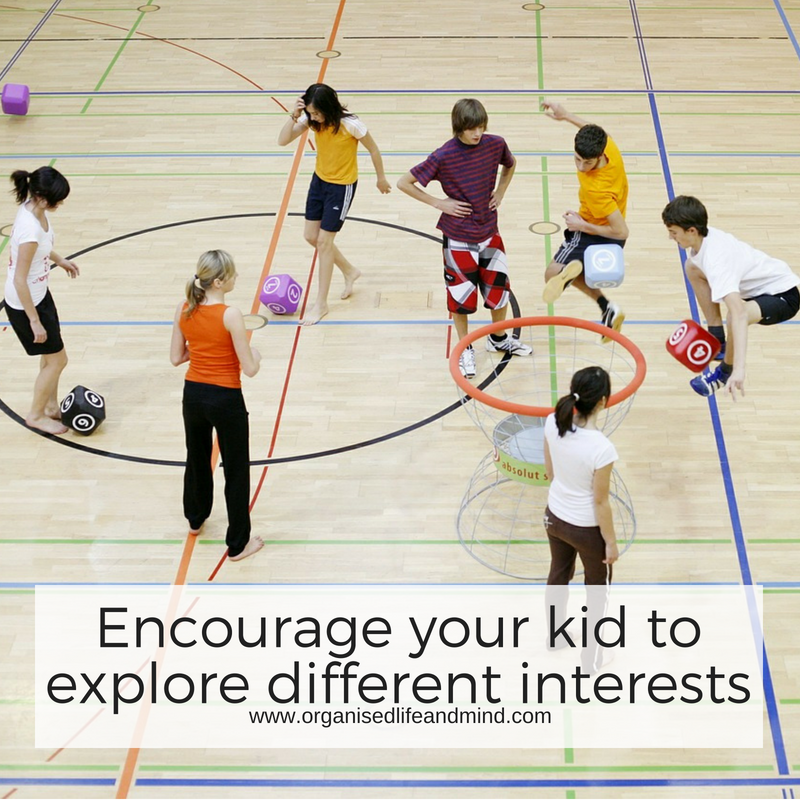 If their interest can’t be met within the same facility, how will your child get to their club? Will you or another parent pick them up? Is transportation arranged by the club? Is Uber or Careem an option? 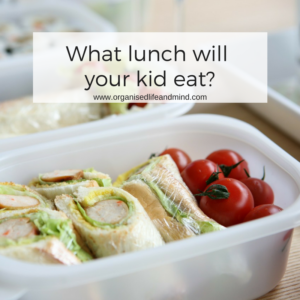 Does your kid’s school offer lunches? And does your kid eat them? Yes! Great, sign up for them and save yourself at least 15 minutes in the morning. If your child has a food allergy, you want to see the ingredients or just save money, start making a list of meals you can prepare. You can go through your magazines and cook books and together with your kid identify what they like to eat. If you chose 20 different options, that gets you through the whole month without repeating a single meal! Many kids, however, don’t pick such a variety of dishes. Write down your kid’s favourite meal and include that once a week, if possible. That gives them also something positive to get them through a potentially long day for them. Create a list of 5-8 healthy snacks that you can give your kids for the shorter breaks. Apples, kale chips, carrots, blue berries, water melon, celery sticks are just a few to choose from. Having meals already chosen gives you more time to cook them and reduces your stress the night before or in the morning. Isn’t that worth it?! Before day 1, clean out the current lunch boxes and your child’s lunch bag. There’s no need to buy a new one every year. If you, however, need to, check the current sales at your supermarket or in the school uniform stores. This may sound counter intuitive. You and your family are enjoying the relaxed summer days, no pressure in the morning and staying up late. With travel across time zones, getting up in the morning can become a challenge. If you can, come back from your holidays a few days before school starts again. The week prior to the first day, start sending the kids to bed a few minutes earlier than the night before. Also, start waking them up in the morning, if they’re not jumping out of bed by themselves. This little exercise helps them to adapt to the regular sleeping times when the new term begins. But let’s also be honest. After a 3-month-long break, any sleeping routine will become an adjustment. Your kids may find it cheesy, for you and your family it’s a great memory: The first day at school picture! Whether you have the traditional picture or a more humorous one, there are so many poses you and your little ones can do. Charge your phone the night before, put film into your camera and say “Cheese”! We also understand it’s not always easy to send the little ones off. Have some tissues ready when you are going to drop your kid off on their first day. It’s a new chapter in their life. What makes you excited about the start of this new school year? Looking forward to reading your comments!